eDerma is a tool for monitoring skin lesions and helps gather useful information for the medical professional to know the evolution and help in early skin lesions diagnosis. 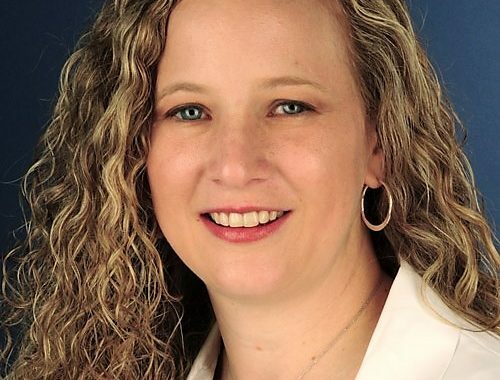 It allows patients to follow up on their own skin lesions through standardized photography. It is aimed to be used by patients and their families, providing useful information as well as giving the opportunity to subscribe to daily ultraviolet radiation reports. 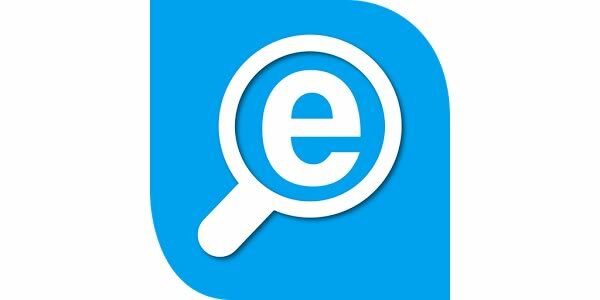 The App has been developed by the Instituto Valenciano de Oncología (IVO). It is a free app. 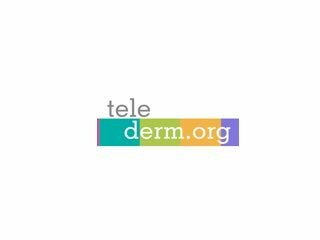 next post: Telederm.org is on the air!